If you’re having trouble preparing your own taxes, you should consider hiring a professional tax preparer to take a huge load off your shoulders. But finding the right tax preparation services is not an easy thing; you can be super confused with lots of different tax preparation companies claiming to provide you with the highest level of services. Most of them do nothing but make fake promises to waste your money and time. You don’t need to spend long hours preparing your own tax when you’re working with an expert tax preparation company. 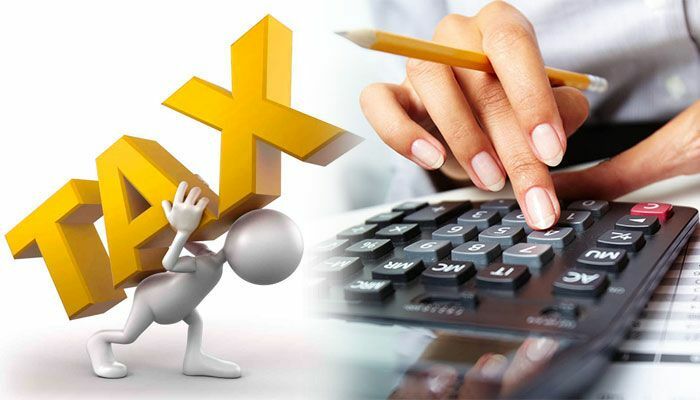 We all know that filling/preparing taxes is a daunting task and you need to be very careful as a single wrong entry can spoil the whole effort. A professional tax preparer knows exactly what not to do and what to keep in mind when filing your taxes. If you’re doing it for first time and don’t have any idea how it’s done, chances are high you’ll file your taxes the wrong way. But when a seasoned tax expert is on your side, you don’t make any mistake. A tax professional is always up-to-date with the latest tax rules and regulations, and therefore makes fewer mistakes. That’s probably the biggest benefit of availing professional tax preparation services. Normally, it takes about 20 hours to complete a tax return. This time is for those who have already gone through this situation. How you look at this? Please feel free and don’t hesitate to offer your thoughts with us in the comment box below.